Everyone who knows us knows that we are huge fans of marketing automation tools. More specifically, Hubspot’s marketing automation tool combined with their email tracking tool, Sidekick for Business. However, it’s important to understand that implementing a marketing automation tool doesn’t guarantee success on any level. When we are working with a prospect, they often ask us how automation will impact them. The answer to that question is in some ways the same for every client but also unique. There are so many pitfalls and obstacles in the way of success, especially when it comes to dealing with sales and marketing teams. As an advocate of marketing automation, I enjoy spreading my excitement with others. I mean really, what’s not to like? Marketing automation allows you to nurture marketing qualified leads until they become sales qualified, deliver better quality leads to the sales staff who’s biggest gripe has always been about the quality of leads marketing provides to them, accelerate the sales process and gain invaluable data and analytics to influence future campaigns. As good as that sounds, it’s unfortunate there are no guarantees that implementing a marketing automation tool will have any impact on your success or revenue. There are four big reasons for failure that tend to stand out when talking with companies that say, “We already tried that and it doesn’t work for us.” There is no doubt that inbound marketing is hard. There is nothing easy about creating content day in and day out with the hopes it resonates with your buyers. Take this blog post for example. I am writing this to give our founder and CEO Douglas Davidoff, a small but much needed break from creating content every day. 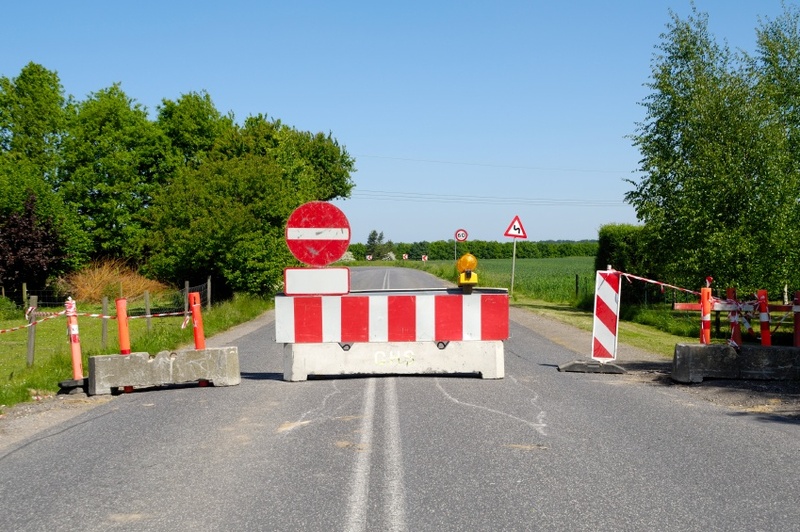 Content creation is just one roadblock to success – there are more. Here are the top four reasons companies struggle when implementing marketing automation. As I alluded to earlier, creating content on a consistent basis is one of the most difficult parts of the inbound marketing methodology. The content component is the backbone of your inbound marketing strategy. Content needs to be created on a consistent and regular basis to keep your audience interested. This also allows you to throw more fishing lines into the water in an effort to catch more fish. It doesn’t matter if the content is in the form of blogs, e-books, whitepapers, webinars or some other valuable piece of content that can be downloaded. At one time, we were writing two blog posts per week, which at the time, we thought was more than enough. Until we came across some research that showed 4-5 blog posts per week would substantially increase traffic and ultimately conversions. We now write 3-4 blog posts per week and have seen web traffic and subscribers increase, and more importantly, our conversions. Here at Imagine, we put all of our clients through a blueprint process that consists of multiple conversations in an effort to learn about their business, their goals and their struggles. This is how we are able to develop a strategy that allows us to determine what’s needed from a lead generation perspective to meet their goals. Without a strategy, marketing automation becomes nothing more than a tool to help your existing sales and marketing process. Meaning, it makes it easier for your sales and marketing teams to continue doing the wrong things, ultimately getting the same results. Marketing automation tools should be selected because they fit your strategy. Your strategy should not be modified to fit your tool. It’s important to remember that sales is the catalyst that turns your company’s investments like a CRM and a marketing automation tool into real revenue dollars. A sales process that provides sales leaders and management, as well as the sales reps themselves, the ability to review, analyze and strategize is necessary in order to take advantage of the technology these tools offer. There has to be a seamless approach to your sales cycle. The process involves both the sales and marketing teams, of course working in tangent to generate leads, nurture leads and have sales contact them at the right time to improve close rates. A sales process will help you understand your buyer’s journey and the process they go through, strategy for each step of the journey and key metrics through each phase. As a part of the process, a marketing automation tool will provide the tactical play required for each step of the process. It’s not uncommon for sales and marketing departments to have complex, and far too often contentious relationships. I feel qualified to say that since I have worked on both sides of the equation. The interesting thing here is that while both teams must work together to meet respective goals, the teams often operate with blinders on, or in silos. It’s important to note that as the marketing team focuses more on delivering targeted messages to prospects and the sales team becomes centered on personalized attention, the need for these two to work together becomes imperative to the success of both teams. When both teams operate using an integrated system such as a marketing automation tool, they work with the same set of data. The ability to share lead information in real time ensures that sales and marketing are presenting the best available messages to the right prospects, at the right time. Before thinking about implementing a marketing automation tool, be sure that you have your ducks in a row. Have a clearly defined strategy and sales process, coupled with content that resonates with your buyers. Having this in place will position your sales and marketing teams to take advantage of the power a marketing automation tool provides when they are working in tandem towards the same goal. More sales!